Our last post celebrated the 1000th data package in Dryad. 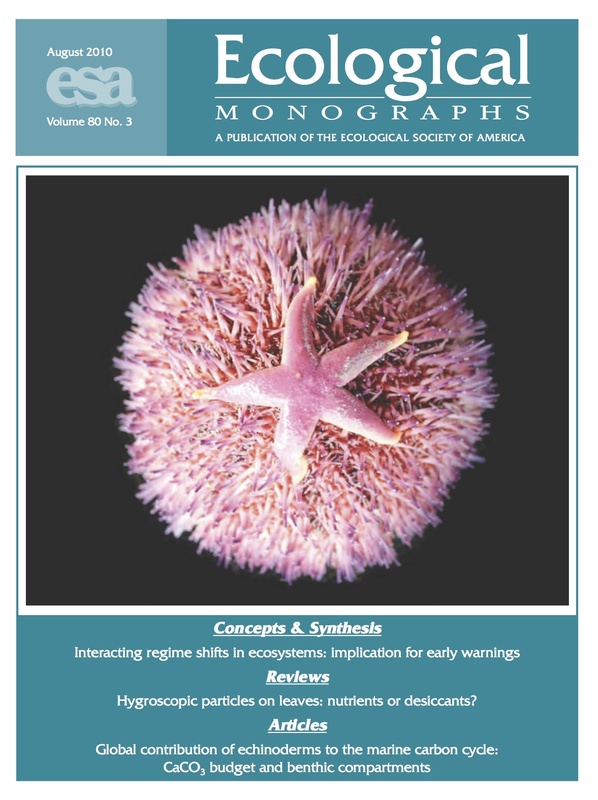 This week, with the release of two data packages associated with articles in Ecological Monographs, we celebrate another important milestone, our 100th journal. We believe this validates one of the premises on which Dryad was founded, that a non-specialist data repository can serve as shared infrastructure for a large and diverse set of journals. As a group, they have little in common, serving authors and readers from many different research communities, nationalities, types of institutional affiliation, etc., and working with many different kinds of data. Some are owned by societies, some by commercial publishers, some by not-for-profits. Some are Open Access, many are not. Some have specialized disciplinary or taxonomic scope (e.g. including journals that publish on birds, herps, insects, mammals, plants, protists, viruses, etc.) while some publish findings from all corners of science (Nature, PNAS, Science). Interestingly, this set of 100 is roughly five times the number of journals that have integrated manuscript submission with Dryad in order to facilitate authors’ data archiving. While the integrated journals still account for the majority of new data submissions, we are pleased to continue receiving data volunteered by authors publishing in outlets new to Dryad. If you are an editor, publisher, or just a passionate reader of a journal that currently has content in Dryad (you can find out for yourself here), and you would like to talk about how manuscript submission integration could strengthen the service that Dryad provides to your journal, then please contact us.